It is an absolute pleasure to welcome you to the greatest dorm at the greatest university in the world: Keenan Hall. Though dorms at other schools might only serve as a place for students to go to bed every night, Keenan is truly a home and the strongest community we have ever been a part of. 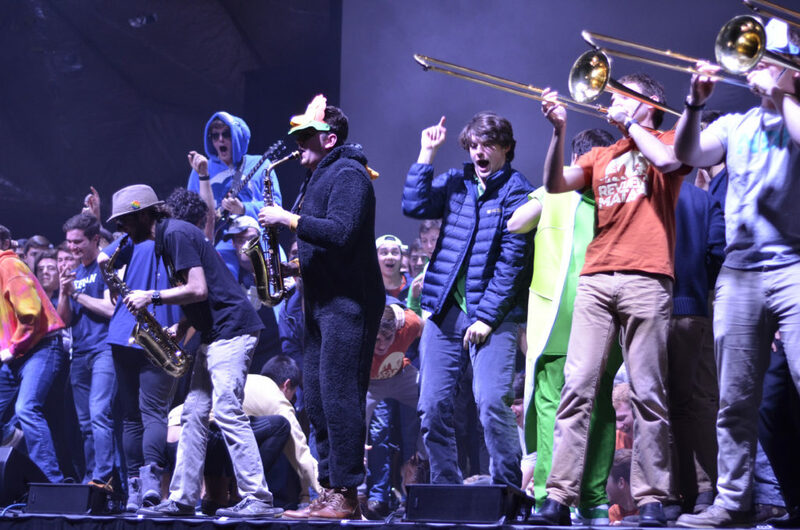 From our major Hall events such as the Great Pumpkin, the Keenan Revue, Muddy Sunday, and Disco Roll, to our smaller events including Bratres in Christo, Manday (K)night talks, Cultural (K)nights, section events, and section sports, Keenan is an amazingly close knit group of brothers. 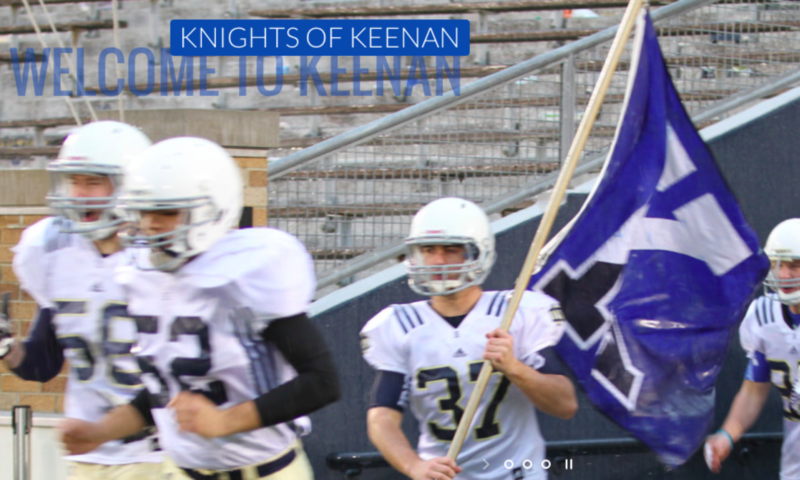 Though Keenan isn’t the newest building, the people make it a place that’s truly special. The knights who live here are some of the most fun, friendly and inspiring people we have ever met, and if you have any questions at all in your first weeks, people’s doors will literally be open for you to walk in and get to know them. Before you move in, though, this booklet is a great introduction to everything that Keenan does, our Welcome Weekend team and Hall Staff, and answers to frequently asked questions. If you have any questions at all, text us at (817)-709-4311 for Will or (561)-704-7996 for Jacob. We’re really excited to meet you all; get pumped for the year because it’s going to be an awesome one!